Posted on August 8, 2017 by yogawithgaileee. 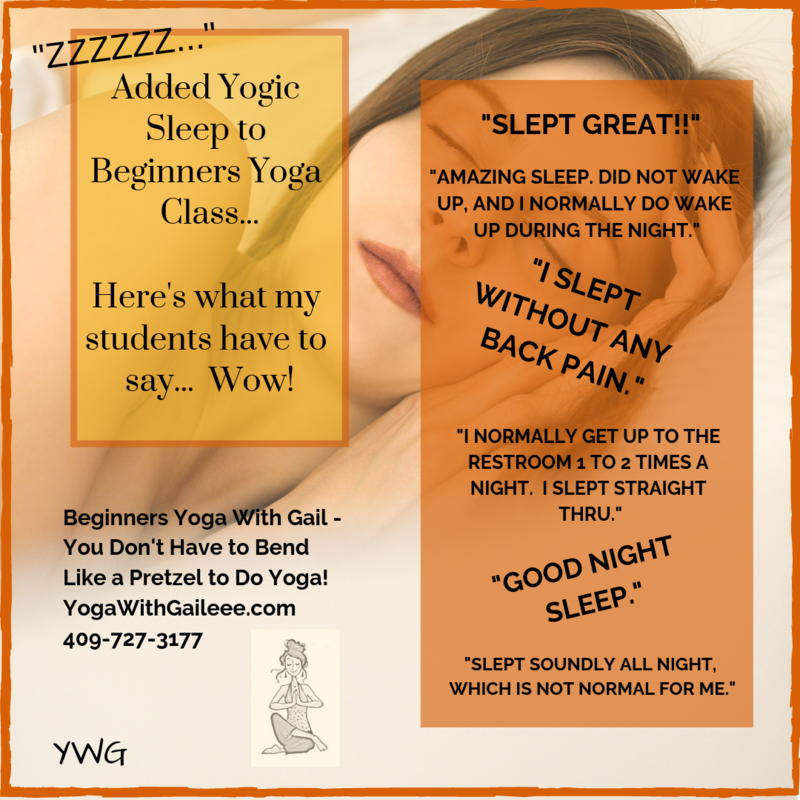 This entry was posted in #adaptiveyoga, #BeginnersYoga, #BuildBoneMassThroughYoga, #chairyoga, #PrivateYogaLessons, #sunsalutes, #yogaformultiplesclerosis, #yogainNederlandTexas, #YogaWithGaileee, Benefits of a Yoga Practice, Benefits of Kids Yoga, Benefits of Yoga, Cardio Yoga, Down Dog, Flexibility, Heart Yoga, Just Breathe, Monday Yoga at 6:15pm at Wesley UMC Nederland Texas, prenatal yoga, Seated Cardio, Seated Chair Fitness, Seated Fitness, Seated Yoga, Stress Management Techniques, Yoga Day USA, Yoga Props, Yoga reduces heart rate and blood pressure, Zafu Meditation Pillow. Bookmark the permalink.